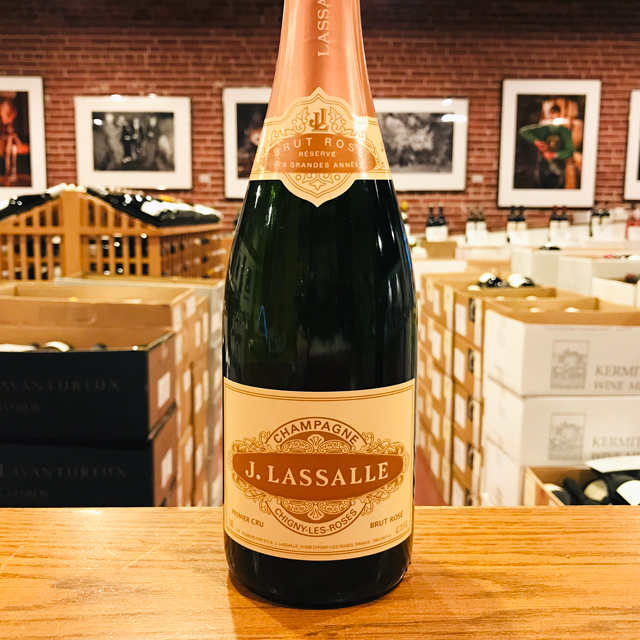 Fill out your info and we will notify you when the NV Rosé Brut 1er Cru J. Lassalle is back in stock or when a new vintage becomes available. 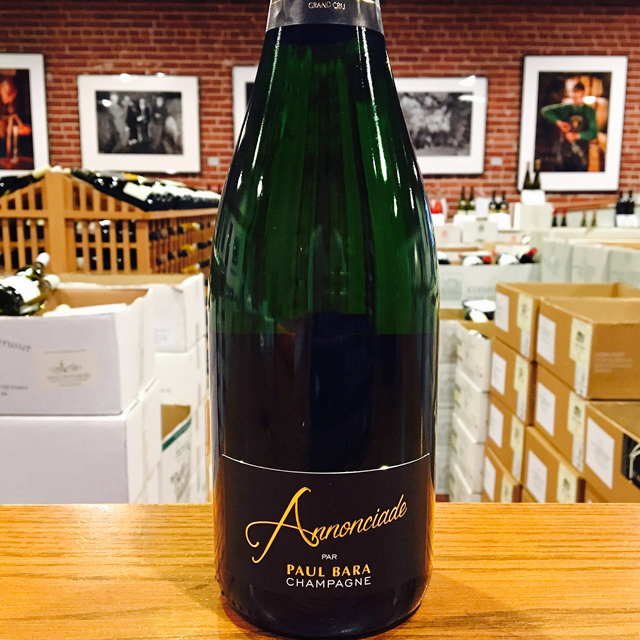 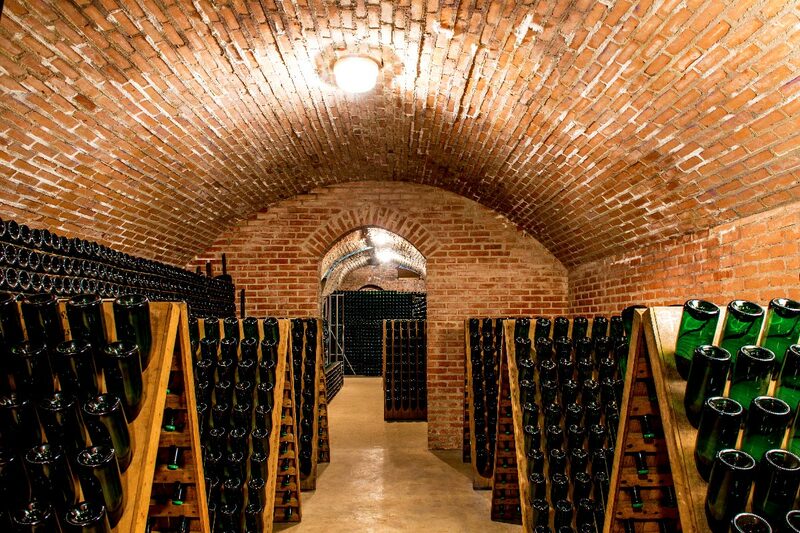 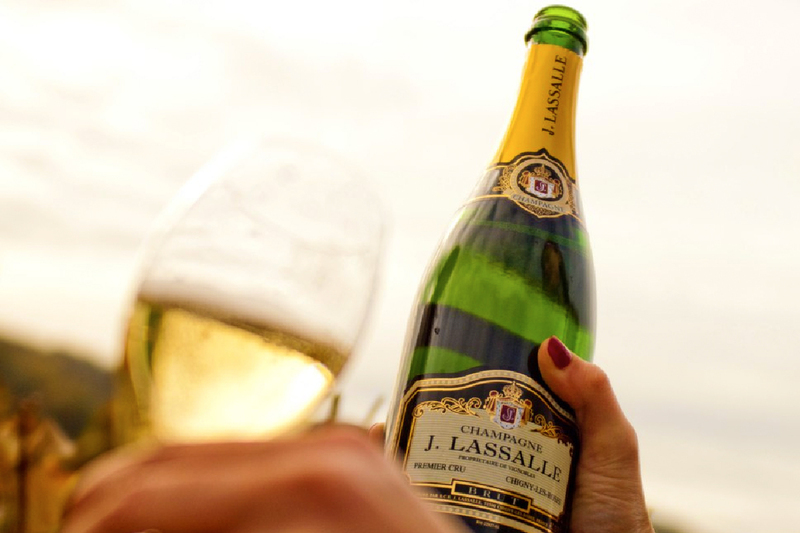 The wines of J. Lassalle are among the first, and certainly the longest-standing, “grower Champagnes” present in the United States. 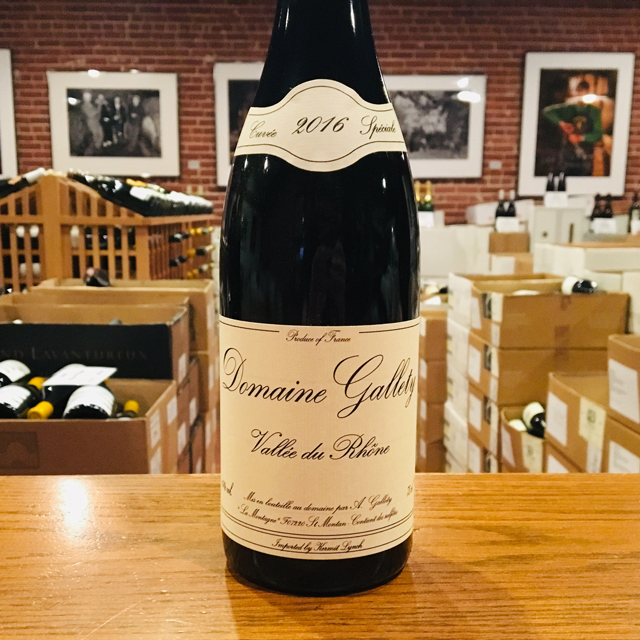 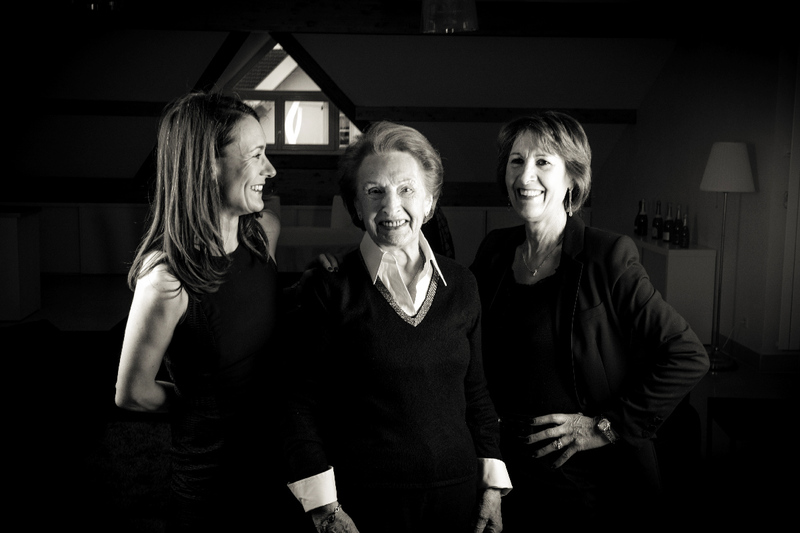 While the house style is deeply rooted in the terroir of Chigny-les-Roses, a small village in the Montagne de Reims, a vigneron’s touch—or a vigneronne’s, in the case of the three generations of Lassalle women to manage the estate—can also help define a house style. 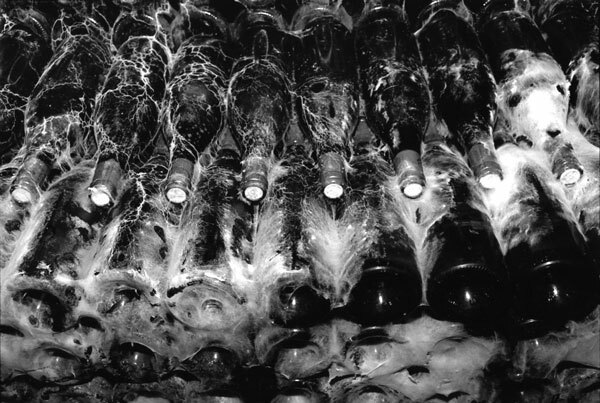 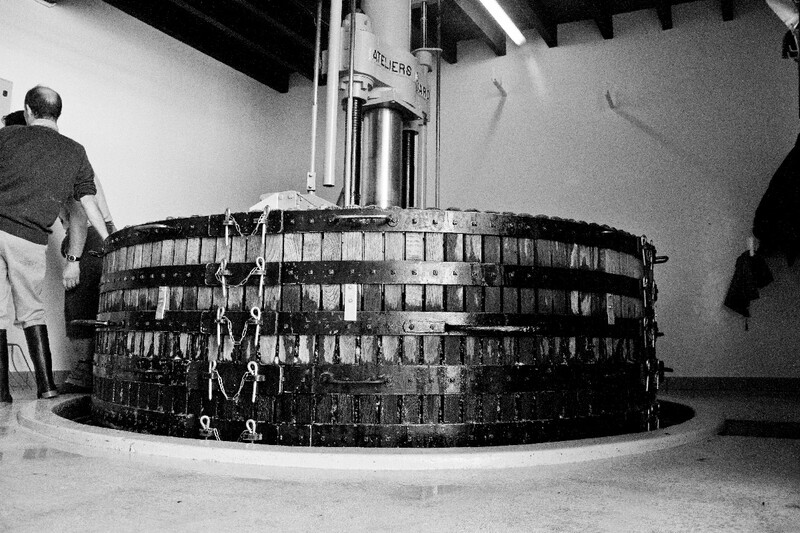 Their twenty-eight-year tradition of “une femme, un esprit, un style” (one woman, one spirit, one style) holds true today more than ever: one can point to their use of malolactic fermentations and careful blending of different climats and cépages as the key to their lush, creamy, sublimely refined Champagnes. 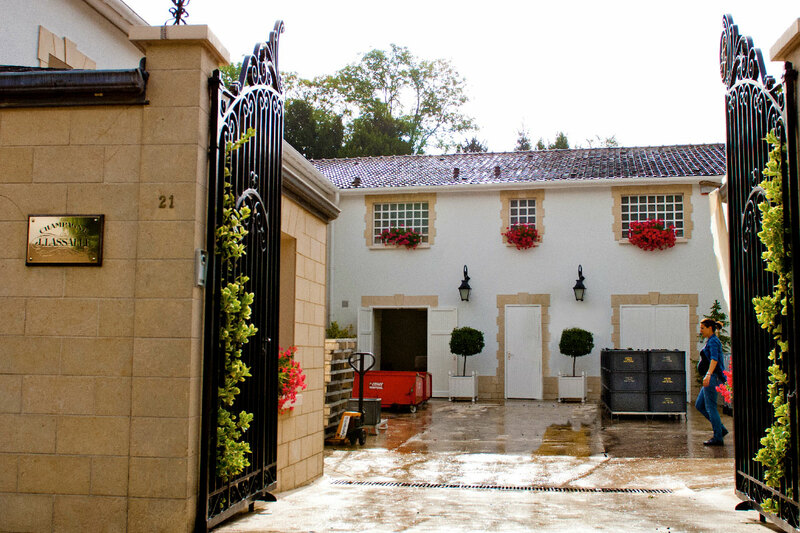 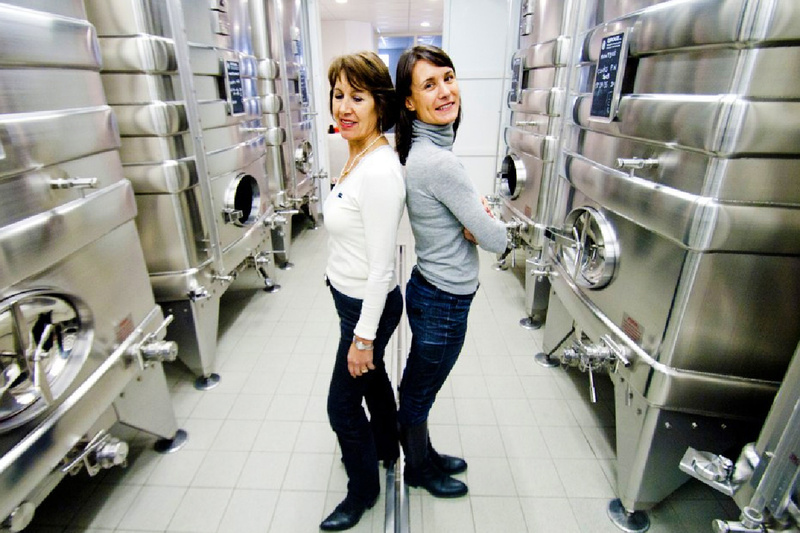 The Lassalle women craft a pale, elegant rosé Champagne, all about delicacy and lovely, plush fruit. 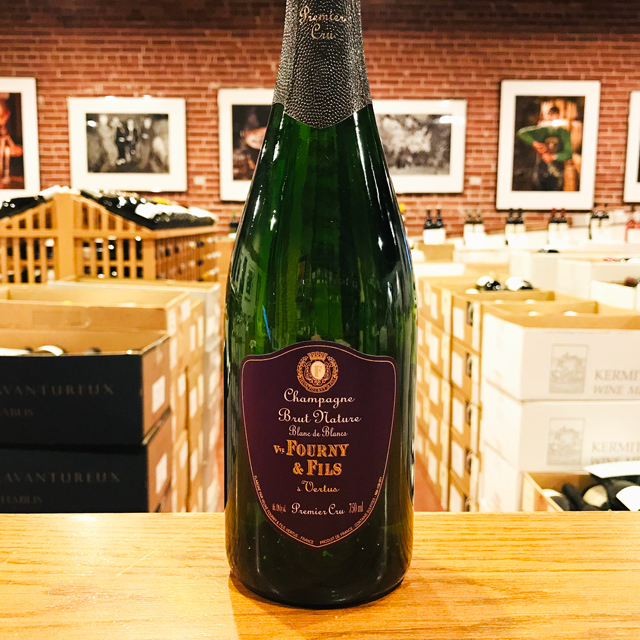 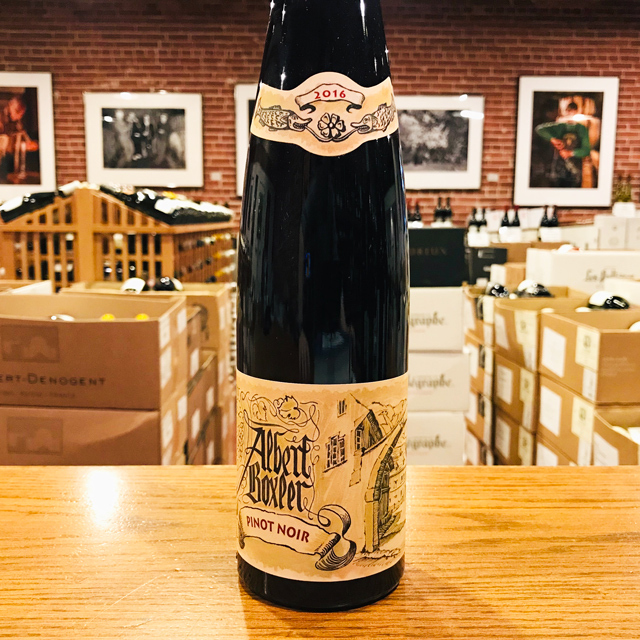 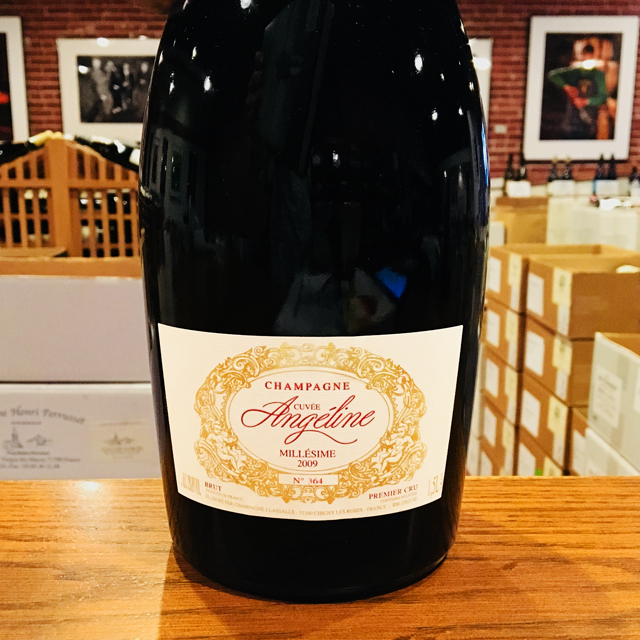 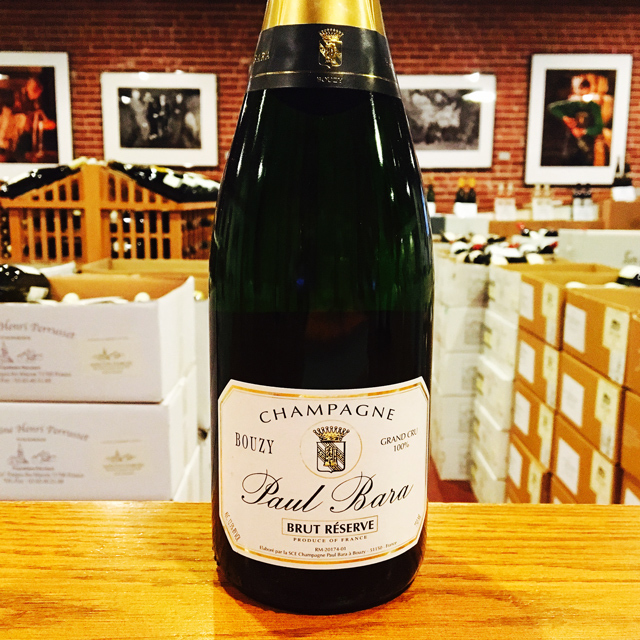 Aged extensively sur latte before disgorgement, this soft, round rosé maintains a great balance of richness and refreshing acidity. 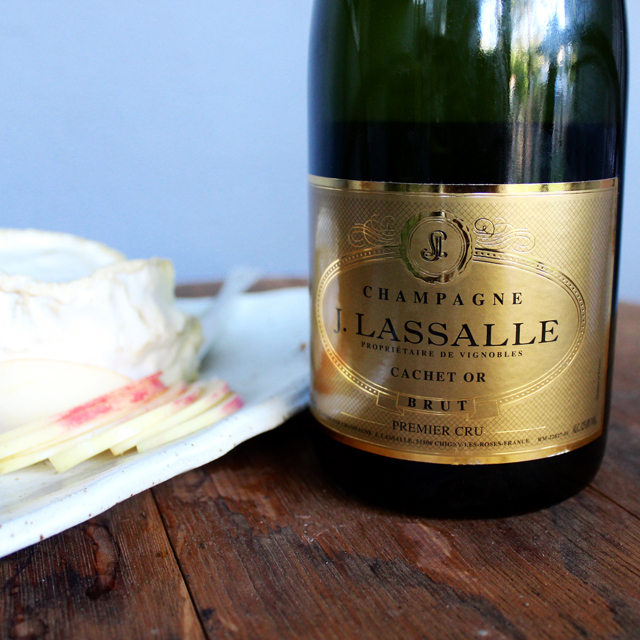 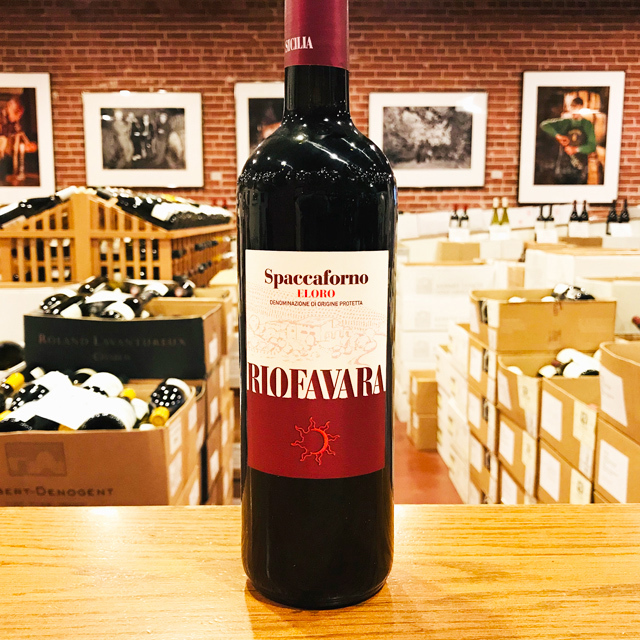 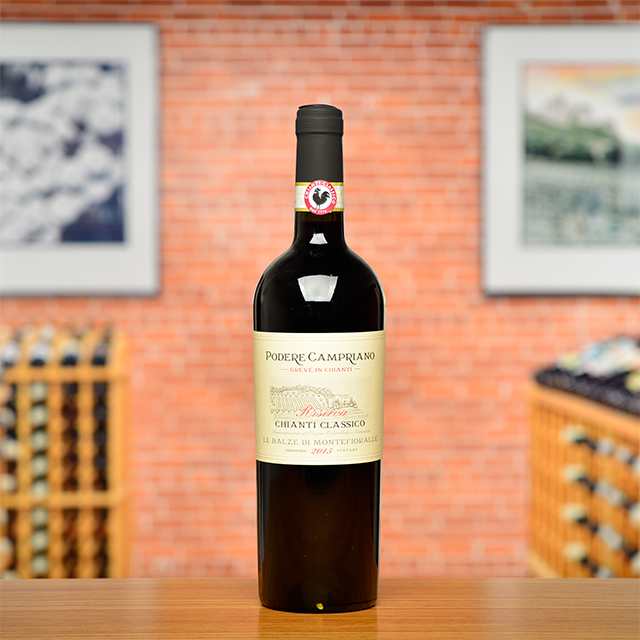 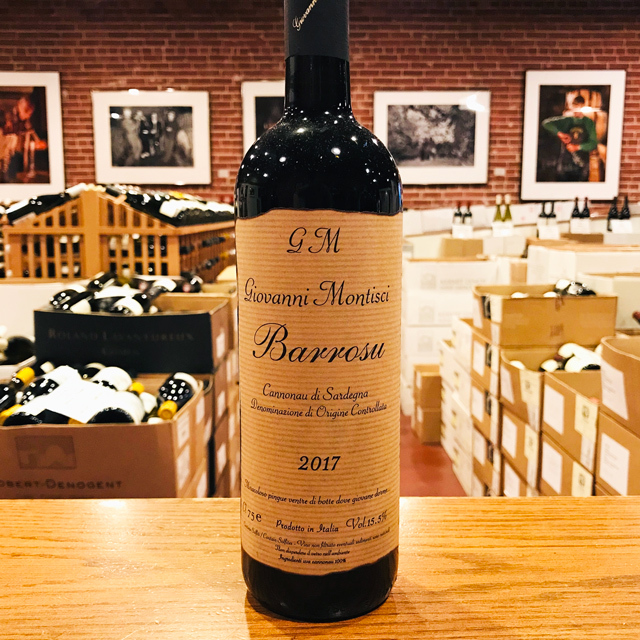 It will provide utter satisfaction sipped as an apéritif, or all throughout a meal.